Inneholder 24 stempler med tekster om årstidene i ulike størrelser. Mål ca 15 x 20 cm (6" x 8"). Produsert i USA. 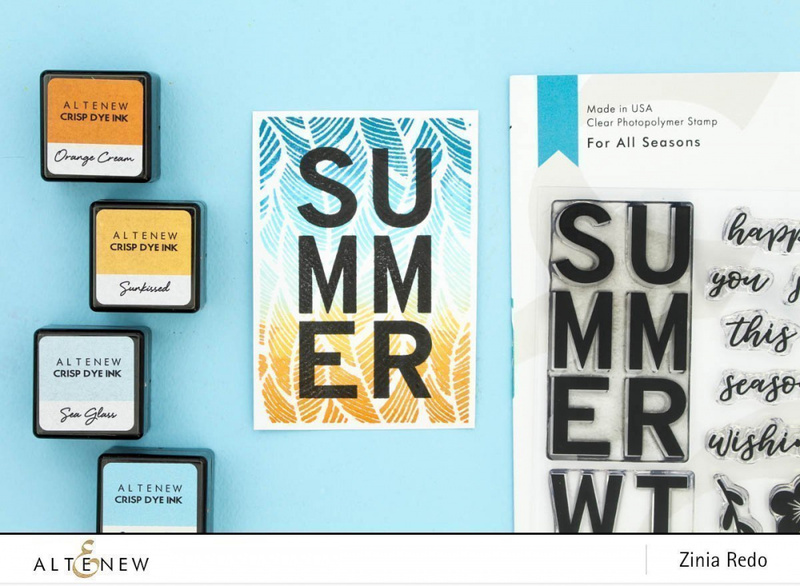 Take your crafting year-round with this versatile stamp set! 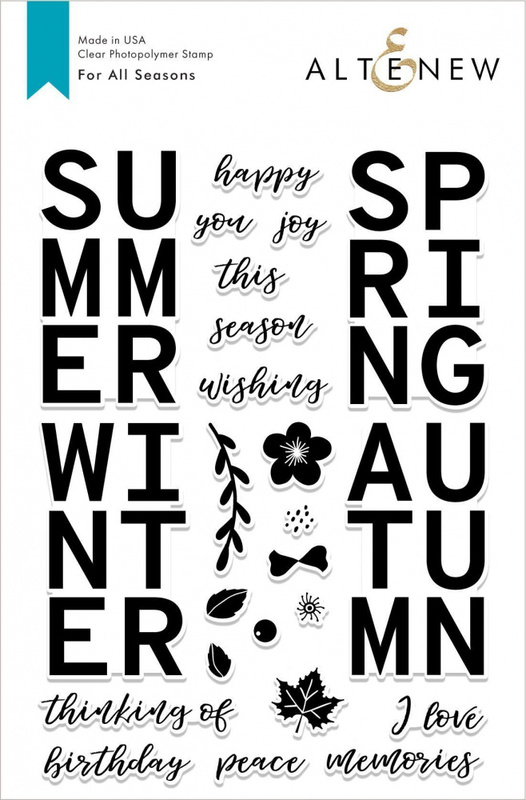 Designed to be used for both card makers and scrapbookers, the bold season stamps in this set will help you celebrate the best parts of winter, spring, summer, and autumn. The accompanying sentiments and nature-inspired images will allow you to customize your project. We can't wait to see what you create with this set! This is a 6" x 8" clear stamp set containing 24 individual stamps made from high-quality photopolymer.